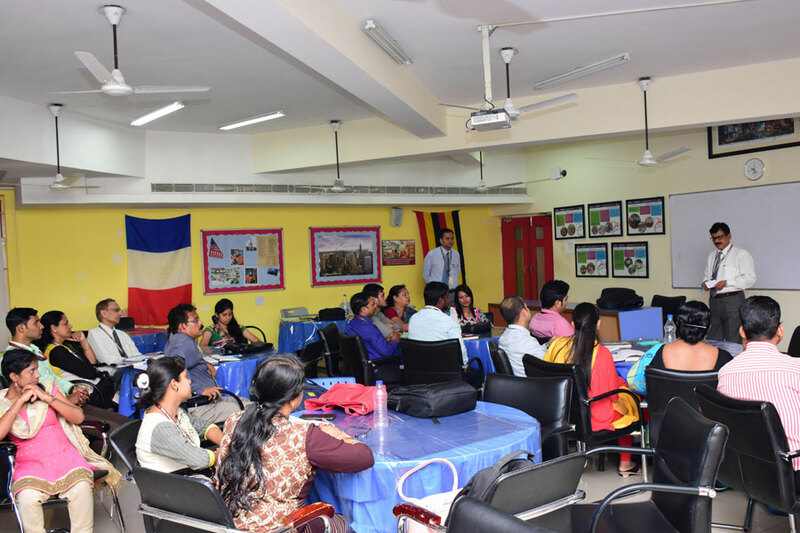 A workshop on Work Etiquette and SAI Culture was held at SIRS by the Academic Director Shri Harish Sanduja for the teachers. Different topics were covered in the session to quote a few are: dress code, self conduct, eating etiquettes and others. 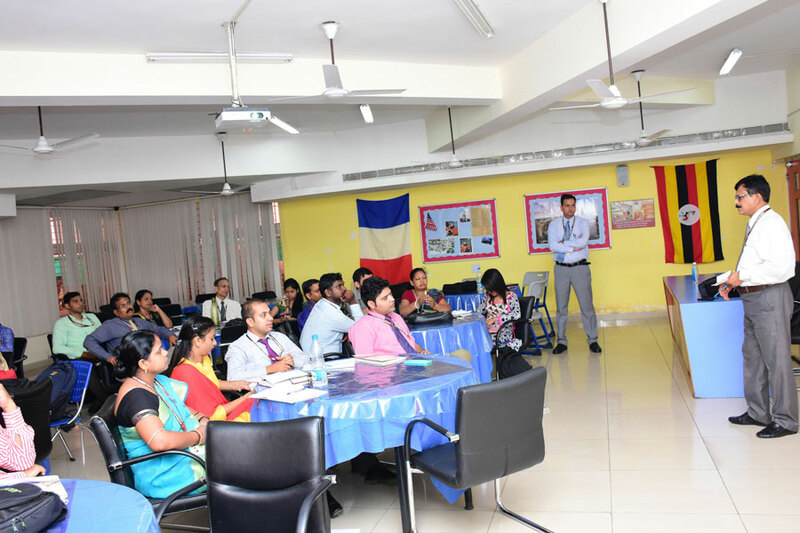 Teachers influence the student at the core hence good conduct of teachers was emphasized upon. 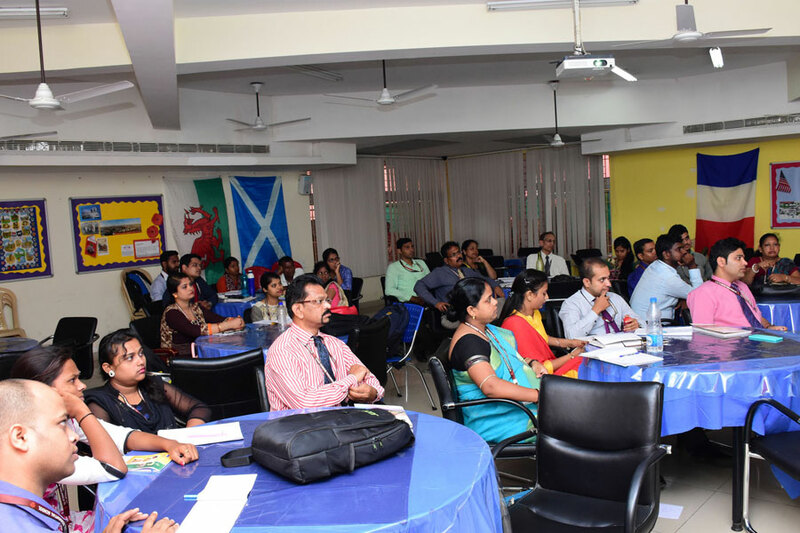 Overall it was an insightful session for the teachers.